BIG, BIG, BIG PRICE REDUCTION DO NOT LOSE THIS OPPORTUNITY.! 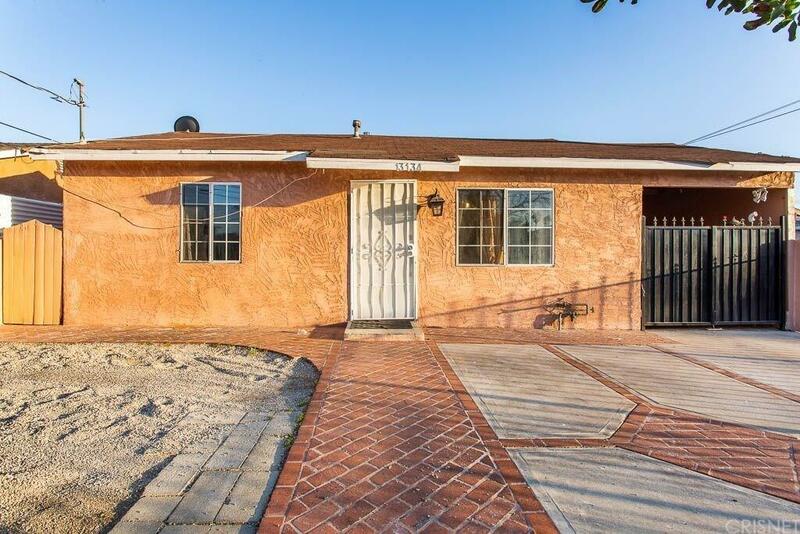 Beautiful home in Pacoima neighborhood, with an excellent opportunity of rental income; Property offers a bonus back unit with a bedroom, a bathroom and a kitchen, buyer to verify square footage and permits which were not added to the current public records square footage! The main house includes; 4 bedrooms, 2 bathrooms, in the kitchen you will find a beautiful breakfast bar and a gorgeous cozy living room next to it, a large backyard featuring many mature fruit trees and plenty of space to expand, convenient laundry room in back of the bonus unit which can be used by two families. 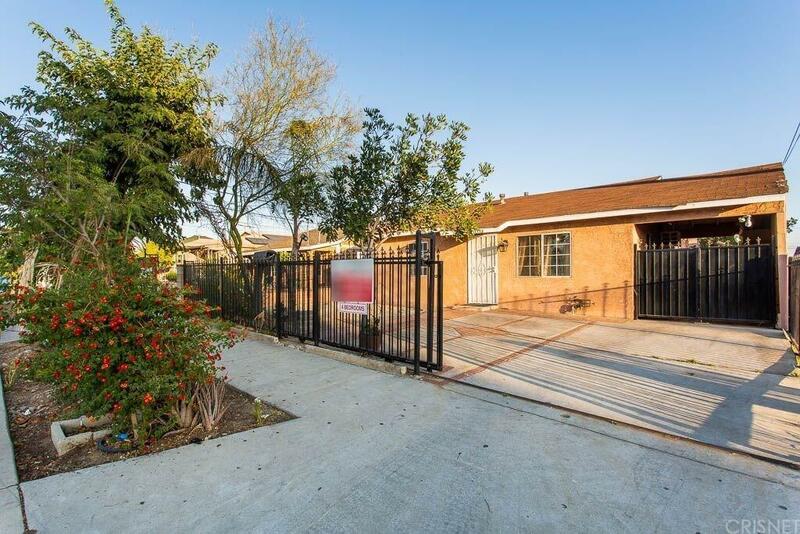 There is a good size backyard with a covered patio for family gatherings and a convenient carport. 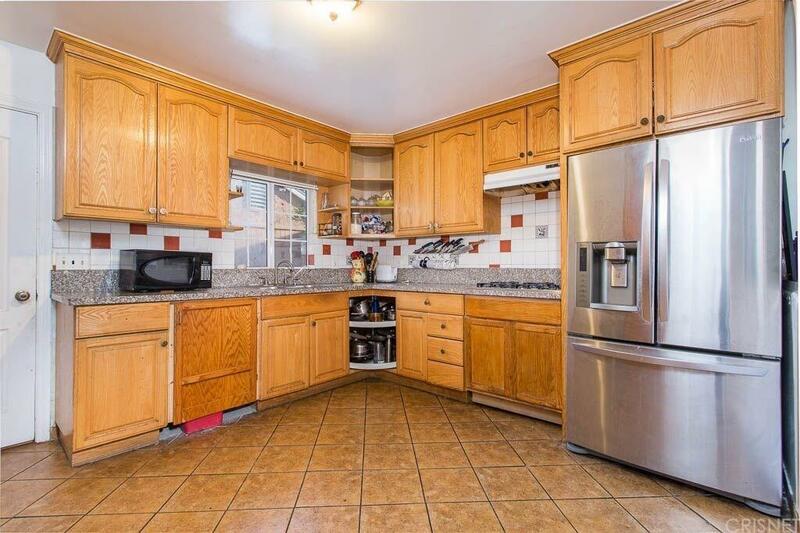 This home has loads of potential and is the diamond in the rough you have been looking for. 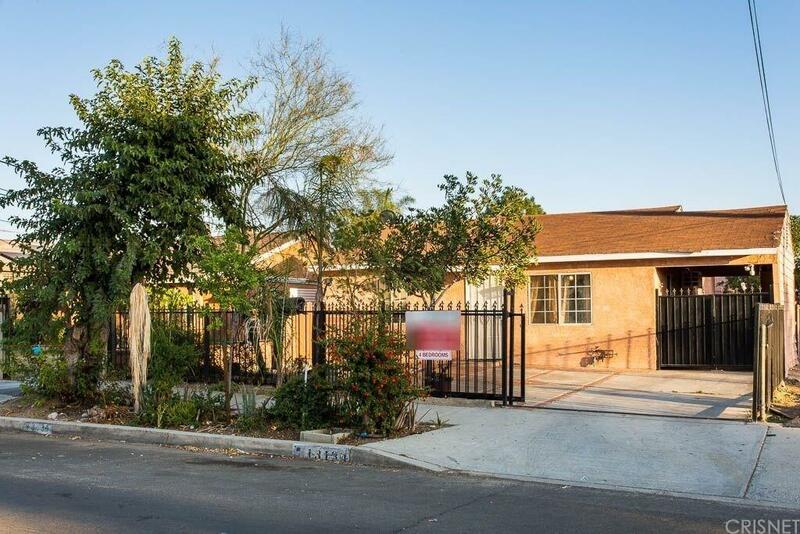 Close to many amenities, such as freeways, stores, schools, parks, and much more. Sold by Enrique Sifuentes BRE#01938940 of Pinnacle Estate Properties, In. Listing provided courtesy of Jeannette Gonzalez DRE#01938940 of Keller Williams Realty.